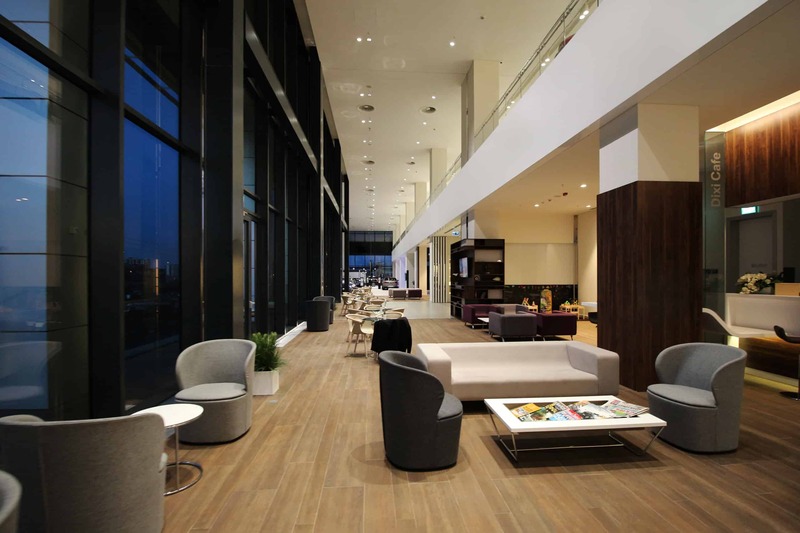 Article about the project by Görkem Engin: Borusan Oto’s new showroom building will showcase brands such as BMW, MINI, Land Rover, Jaguar and all their models imported by Borusan Oto. It is located on the TEM highway, connecting Istanbul-Gebze road. The showroom has two buildings: BMW-MINI and Jaguar-Land Rover. 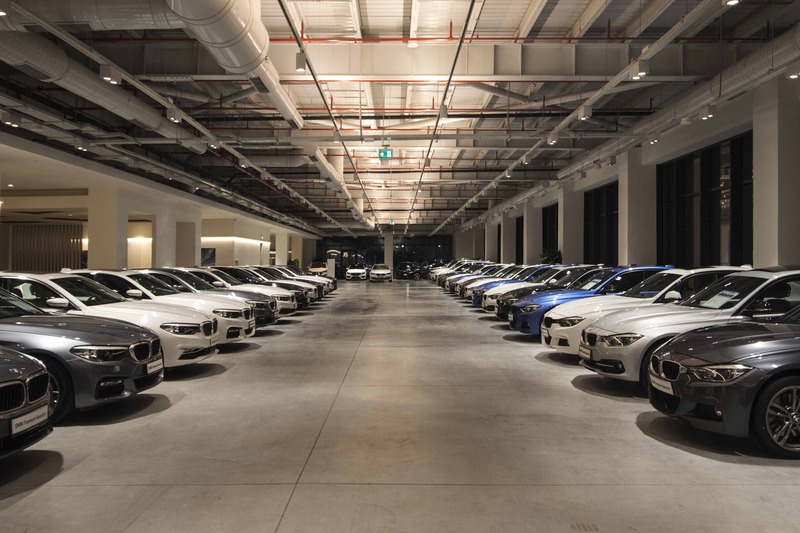 The second floor of the BMW-MINI building is planned to be a large exhibition space where more than 100 second-hand cars in the premium segment will be showcased. The design process for the showroom started in November of 2016 and was completed one year later in December of 2017. 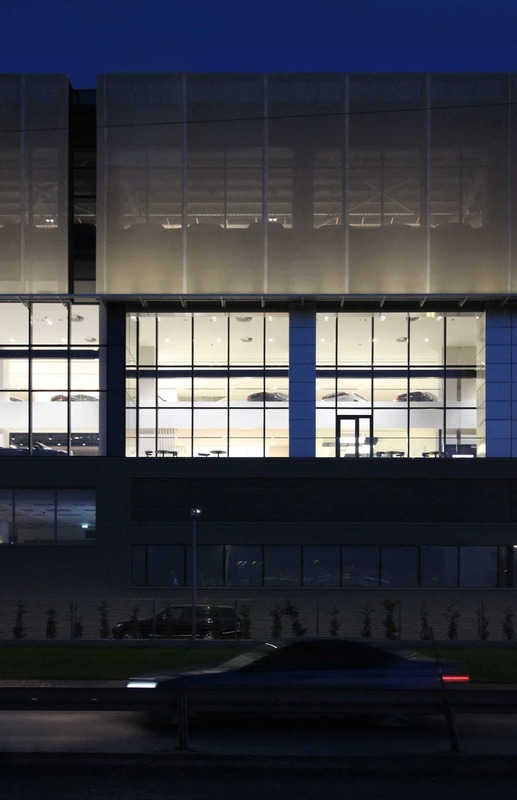 Planlux was responsible for the lighting design of the BMW-MINI building and all surrounding landscape. 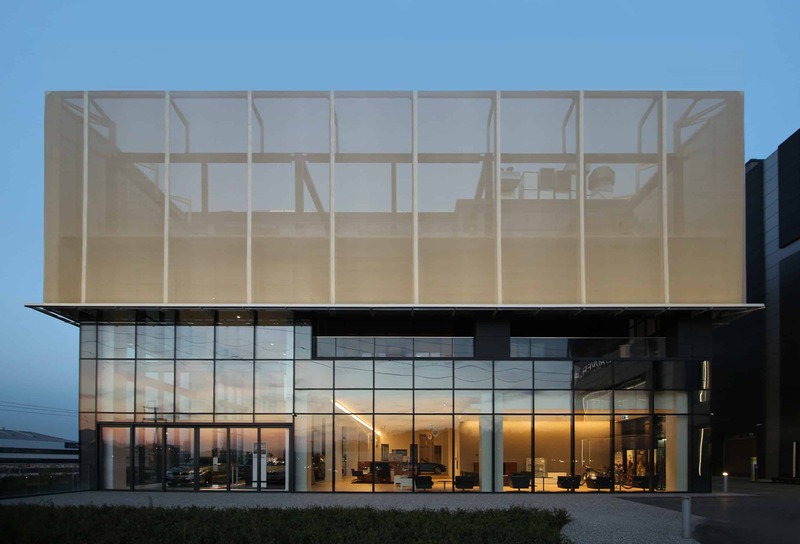 After heading to the TEM highway and analysing the building’s surrounding environment, we decided our main approach to the lighting design concept would be what one can perceive at a glance while speeding passed the building at 100 km/h, along the highway. With this, we felt it would be best to highlight the two monoblock buildings in order to extract them from their chaotic surrounding.